Our tour will give you the opportunity to step back in time and experience the majesty of history and visit the scenes of kings and queens from Medieval England. We will discover the royal connections between England, Denmark, Ukraine, Russia, China and France. 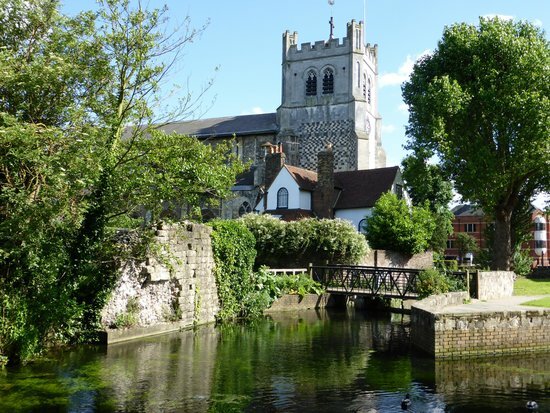 Title of the tour: Historic Tour of Waltham Abbey, Chigwell and Chigwell Row (West Essex). Day/Time of Tour: Mondays: 10am-5pm. Start date: First Monday of each month. Start Date: Monday 7th May. Bookings are available throughout the year. End date: First Thursday of December. Have a blast during this day tour! 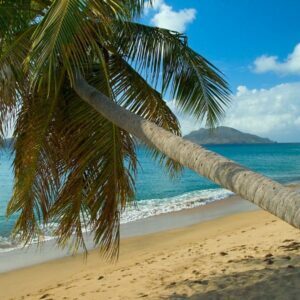 A qualified guide will introduce you to historical landmarks; allowing you to experience the history of the area. Visit the scenes of Kings and Queens from Mediaeval England and discover the Royal connections between England, Denmark, Ukraine, Russia, China, the United States of America and France. With a fulfilling 2 course lunch, you will be fuelled up for this fun packed journey. Group bookings and customised packages available; call the office now for more information on 0208 500 9912. This Tour is ideal for: Seasoned travellers of all ages who have an interest in history, politics, historical figures, royalty, food and beautiful landscapes. During this amazing day tour, you will experience the majesty of history, visit the scenes of Kings and Queens from Mediaeval England and discover the Royal connections between England, Denmark, Ukraine, Russia, China, the United States of America and France. With in-depth commentary from your Tour Guide, you will visit some of the secret hideaways of well known historical figures such as Charles Dickens, Orson Wells and Sir Winston Churchill as you explore the most beautiful landscape of Essex. And for lunch you will have the opportunity of enjoying Essex’s fine traditional English cuisine. 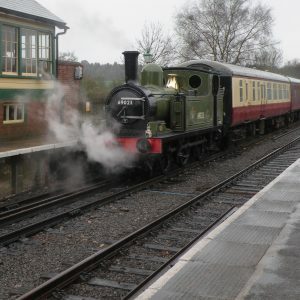 10:00am: Meet your tour guide at Theydon Bois (central line), and board the coach/minibus. 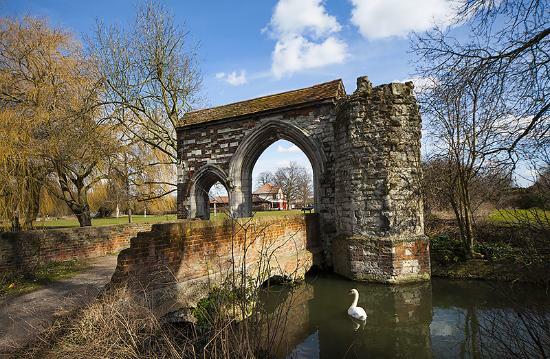 Enjoy a fascinating ride to the beautiful medieval town of Waltham Abbey. 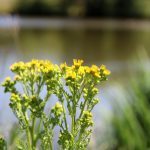 Drive past the famous area called Wake Arms, named after the tree under which King Henry VIII stood to listen for the cannon that signalled the execution of his second wife Ann Boleyn. We journey through magnificent Epping Forest, passing Copped Hall the former family estate of Sir Winston Churchill, and former home of international musician, Rod Stewart. Pass the Gunpowder Mills and the 2012 Olympic White Water Rafting Centre; our European connections begin as we reach Waltham Abbey. 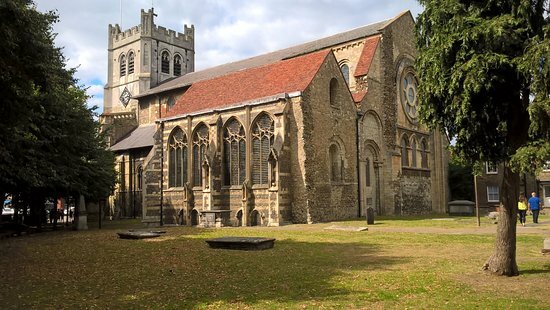 10:30am: Arrival in Waltham Abbey, you will have a guided tour of the Abbey and its connections with King Harold and Henry the eighth. Depart Waltham Abbey afterwards. 11:45am: Arrive at the Queen Elizabeth 1st Hunting Lodge (QEHL) and visitng centre, situated on the edge of Epping Forest, and one of the few remaining timber-framed buildings surviving from the 16th Century with its breathtaking views of Gilwell Park, and built on the orders of King Henry VIII. 12:30pm: Our journey continues with a visit to the statue of Sir Winston Churchill, a tribute to Britain’s war time Prime Minister. We will then enter Chigwell Village, one of England’s richest parishes. Here you will see the magnificent Ye Old King’s Head Inn (now renamed Sheesh) from where Charles Dickens wrote his fictional book ‘Barnaby Rudge’. Plus did you know that Sir Winston Churchill was reputed to have drunk here and held court? Now this is the setting for Lord Alan Sugar of BBC Apprentice fame, restaurant ‘The Sheesh’. 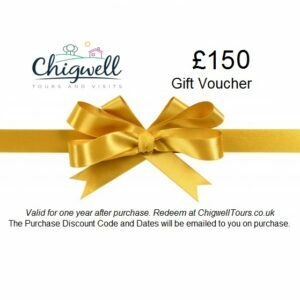 Our guided Tour of Chigwell will include a visit to St Mary’s Church, with its famous Norman period entrance door and also Chigwell School, the famous independent school which William Penn attended. Included in the price is a delicious 2-course lunch. After lunch, we will drive past Hainault Country Park and view the ancient forest and boating lake. Finally you will drive through Chigwell Row which Charles Dickens often visited (1812 – 1870), and called “Chigwell, the finest place in the world” and we will see the former Georgian home of Sir Francis Chichester, the first man to sail solo around the world in a yacht and perhaps view it. 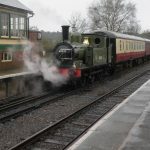 Our Tour Guide will then take you on to Theydon Bois, affectionately known as the village without street lights, where you will connect and catch the train for your home journey after experiencing an unforgettable day in emerald Essex.